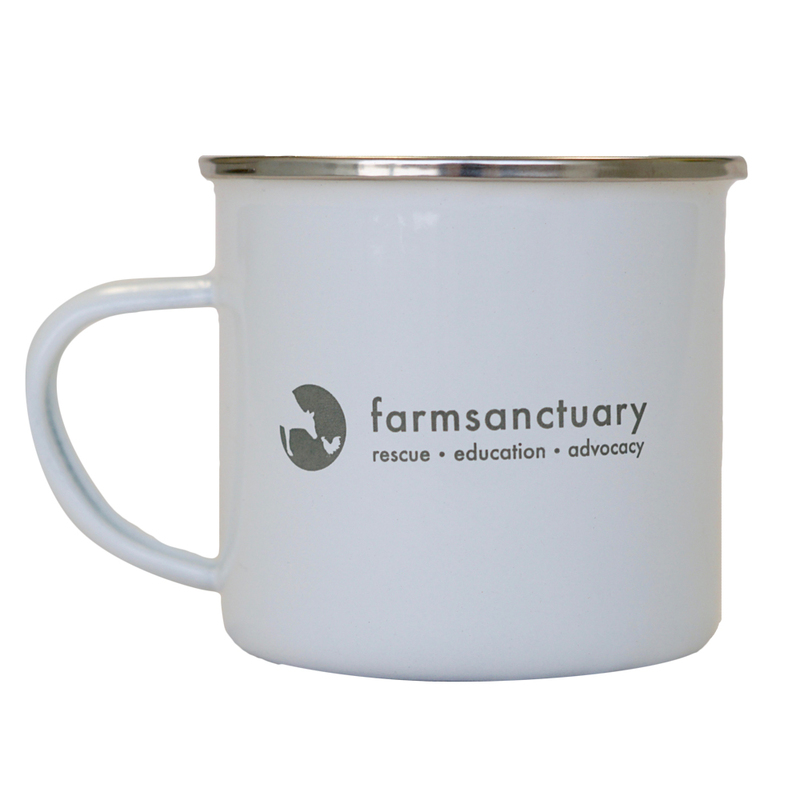 At Farm Sanctuary, living compassionately is our cup of tea. 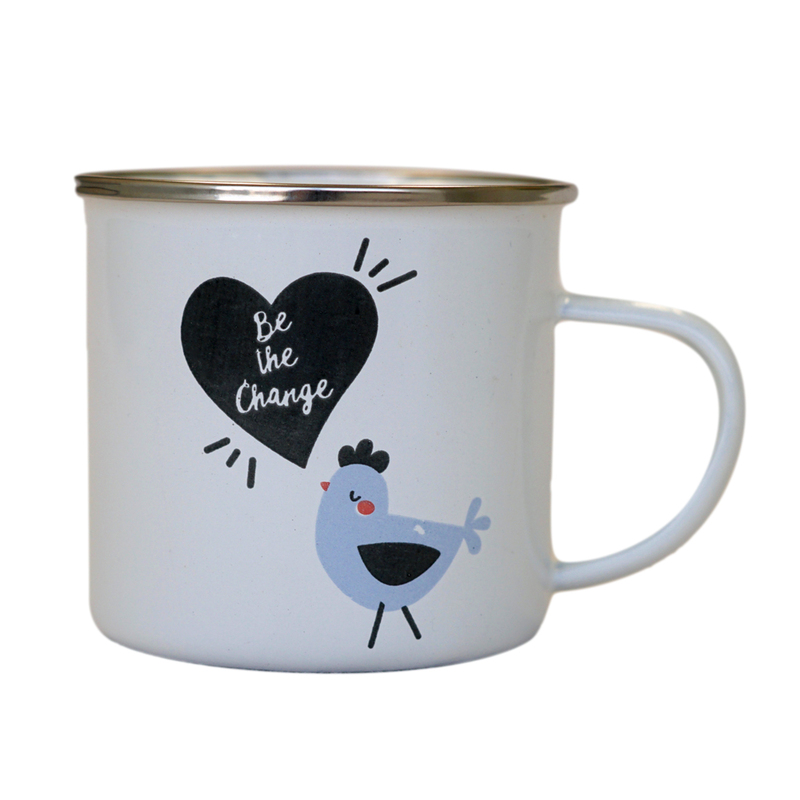 With our “Be the Change” hen mug, you can also pour your heart into making a difference, no matter where life takes you! 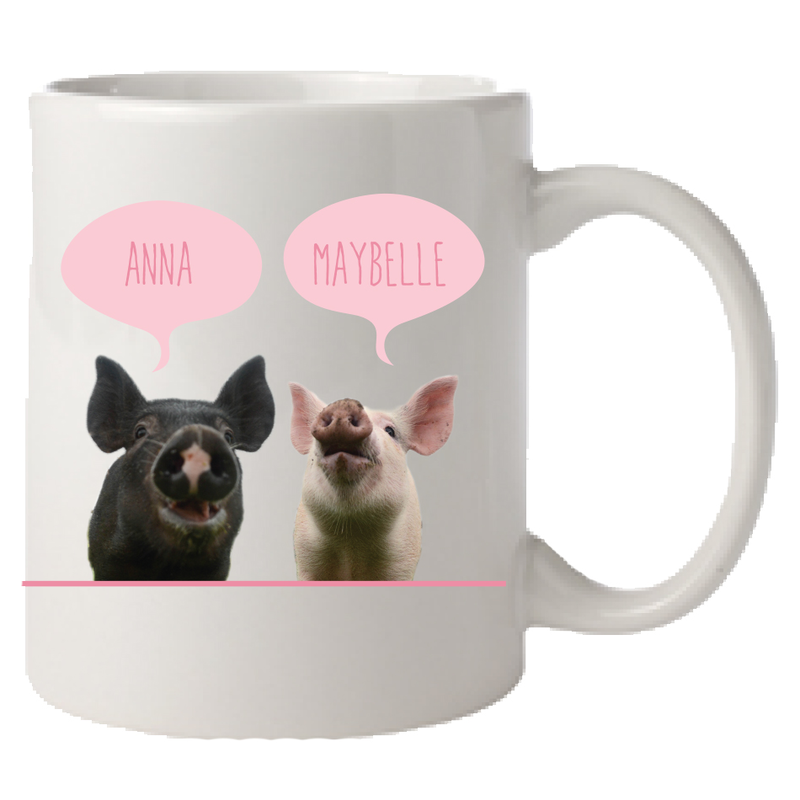 Whether you’re lounging around at home or sipping in the office, this mug is perfect for advocating the change you wish to see in the world. 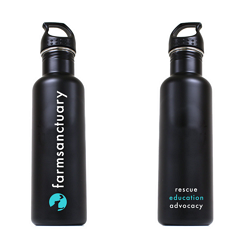 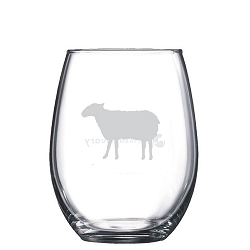 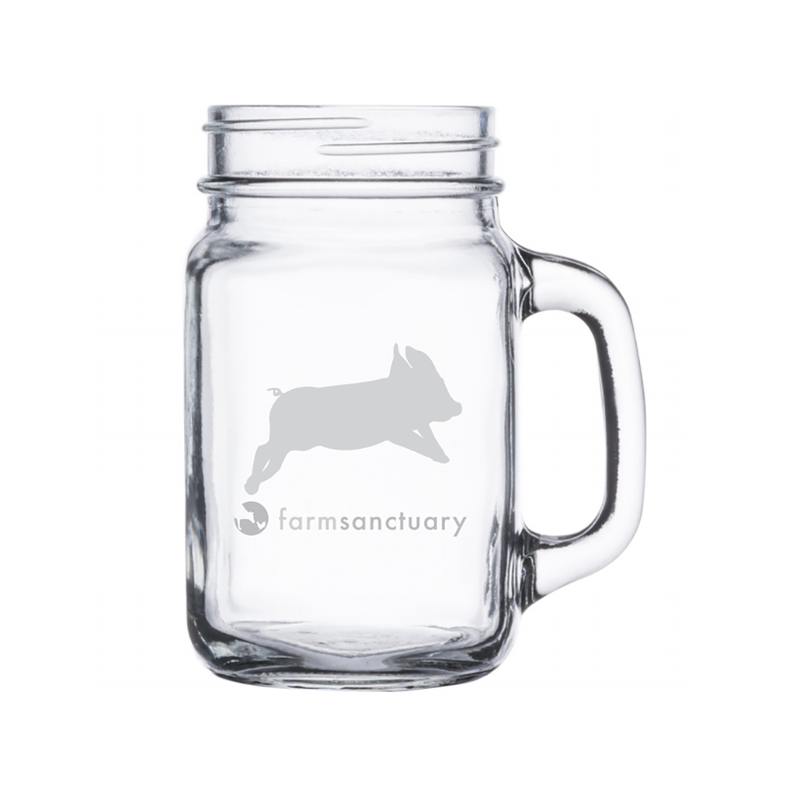 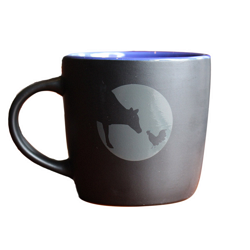 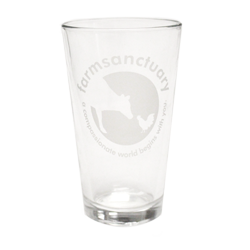 Enjoy your favorite beverage in style while brewing a compassionate world for all!